I'm playing at level 90+ and am trying to locate spare parts for a set of X-01 power armor. 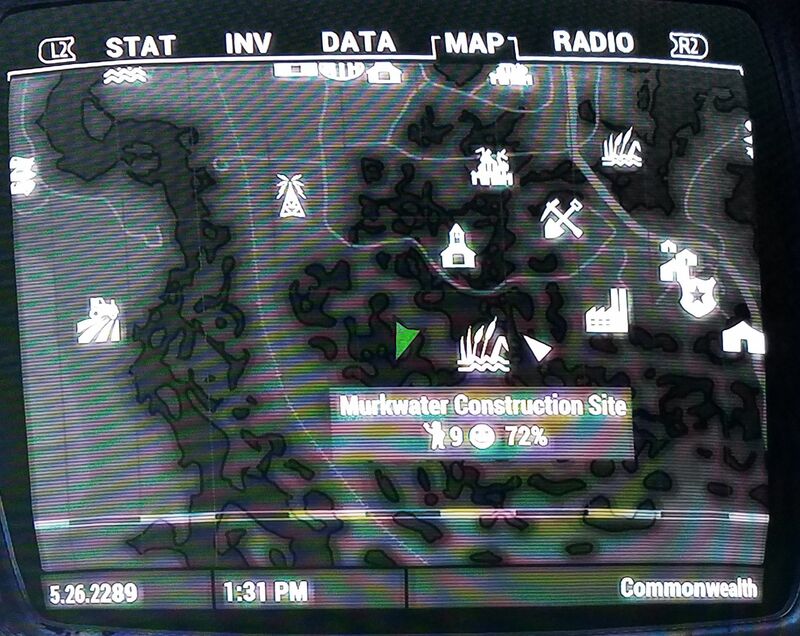 I have come back to the power armor beside the crashed vertibird near Murkwater Construction Site several times hoping that it would be X-01 but no luck. The best I've seen so far is T-60. Does this suit ever spawn X-01 when the player is at higher levels? Just wondering if I should give up on this location and try elsewhere. I do have the Nuka World DLC. I've already obtained the initial X-01 suits from various locations (e.g. Nuka World, Fort Hagen, 35 Court, etc.) and am now looking for spare parts. Most power armor located around the Commonwealth is level scaled. For example, at lower levels one will find T-45 power armor though at higher levels it can range from T-51 power armor up to X-01 power armor. Leveled frames spawn with T-45 pieces at levels 1-13, T-51 pieces at levels 14-20, T-60 pieces at levels 21-27 and X-01 pieces at level 28 and above. The upgrade level of armor pieces also increases within these ranges, e.g. T-45b armor will spawn starting at level 11. The armor pieces generated do not include previous levels, e.g. a leveled frame encountered at level 26 will only have T-60 pieces. How do I exit the T-45 power armor again? Does the mod location matter for special effects on armor? What's the point of the radiation gauge when using power armor? Is it possible to attach Power Armor to the station? Do power armor mods drain the Fusion Core faster? What's the best power armor that can be repaired without aluminum?